This book talks about love, theology, evangelism, truth, islam. 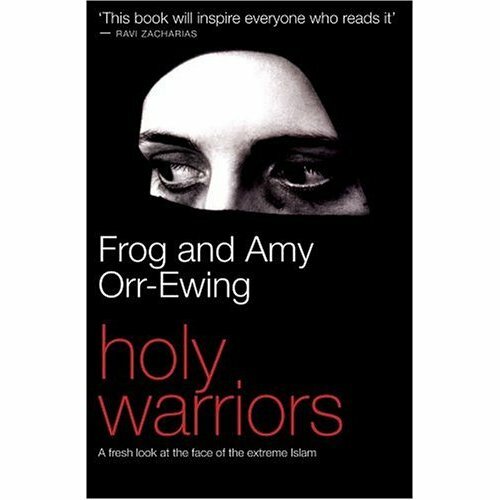 The story of one couple's personal encounter with the Taliban and one which takes a fresh look at the face of extreme Islam and offers theological reflection on a popularly known but little understood phenomenon. Reverend Frog Orr-Ewing is currently Vicar at All Saints Church in Peckham, South London. His wife, Amy is Training Director for the Zacharias Trust, an organisation that seeks to explain the good news about Jesus to sceptical thinkers, especially those who are leaders and cultural influencers.